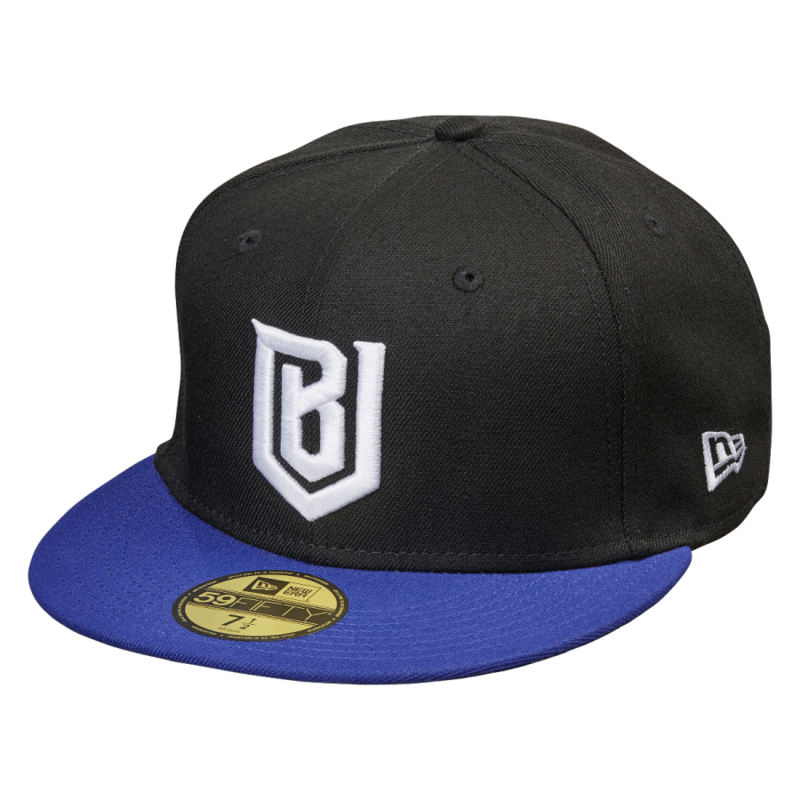 One of my tasks while working at the Patriots / Kraft Sports and Entertainment has been to help brand their new E-Sports team, the Boston Uprising. 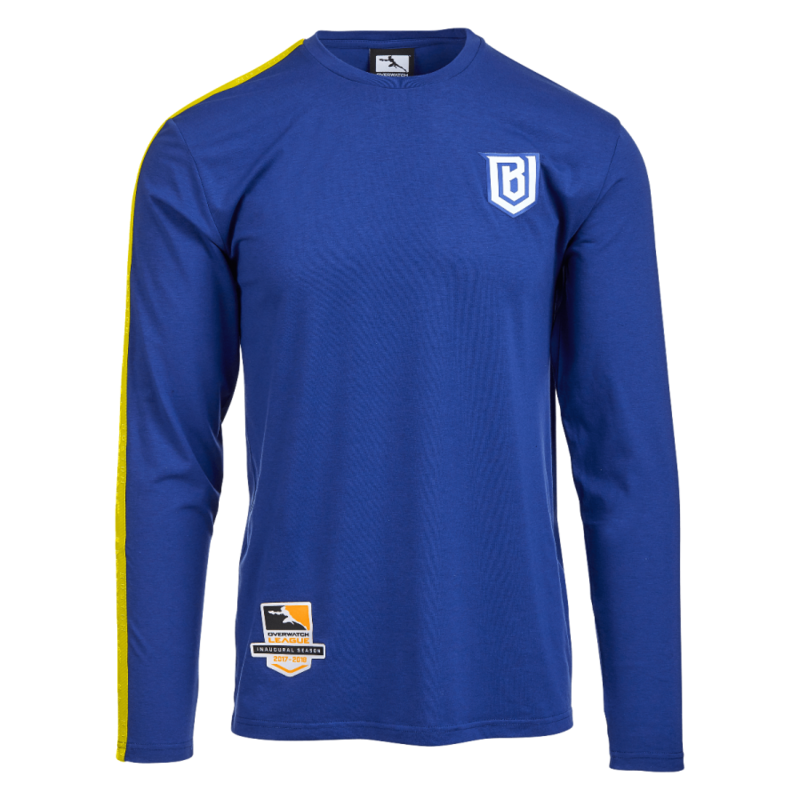 The Boston Uprising is one of the debut teams in the brand new Overwatch League created by Blizzard Entertainment. The mark is a B contained within a U shape to represent Boston and Uprsing. A new and unique take on the conventional sport monogram. The logo is also intened to represnt a shield shape. The duel vs. Dallas begins at 7. The logo and all work examples shown on this page is property of Kraft Sports and Entertainment. All photography and in game examples are property of Blizzard Entertainment.